Posted on February 20, 2017 by Chad F.
With a tropical climate of two distinct seasons, Burkina Faso in West Africa is a superb destination, both in terms of manmade attractions and natural beauty. From the nomadic tribes and territories of camels, zebus and goats to the beautifully crafted drawings and painted houses in the north, the place speaks for itself. In spite of being a landlocked country, the architectural marvels, geological formations, quaint towns, stunning parks and colorful markets take the credit for some real hidden treasures in Burkina Faso. Crossed by Gobnangou and Tambarga rivers, the Arli National Park is located in the southwest region, and the underlying area is a host to a huge variety of wildlife, including elephant, boars, baboons, hippos, lions, monkeys, antelopes and gazelles. Adjoining the area are two national parks, one of which falls in the Benin region. The best spot for animal watching is the Tounga watering hole. 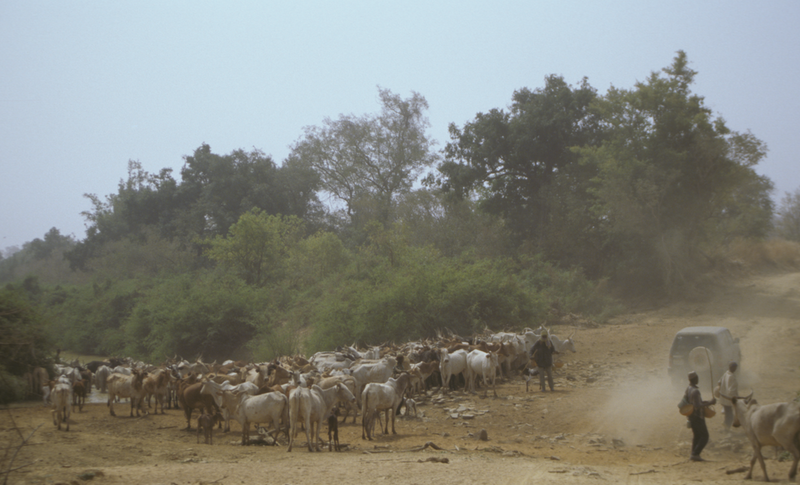 This park is spread across the borders of Benin and Niger, with important portions in the Southwestern Niger region. The area under the Burkina Faso covers some of the most amazing hunting zones, reserves and parks with a great assortment of mammals lurking around the woods. Several species of birds migrate throughout the year and you have a chance to witness them during any season. 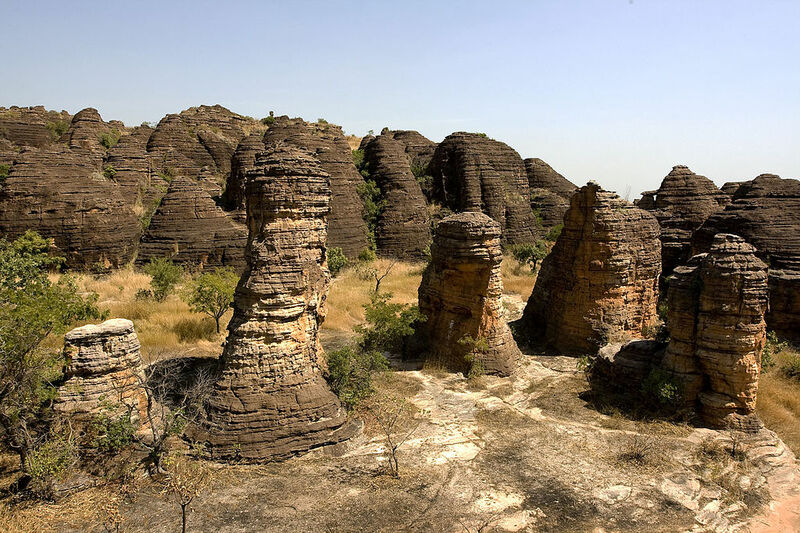 The unbelievably realistic view of the Sindou rock formations in the Banfora region is a complete treat for the eyes, to say the least. This along with the hippo-infested Lake Tengrela and the awe-inspiring Karfiguela Falls is the top attraction in this part of the country. 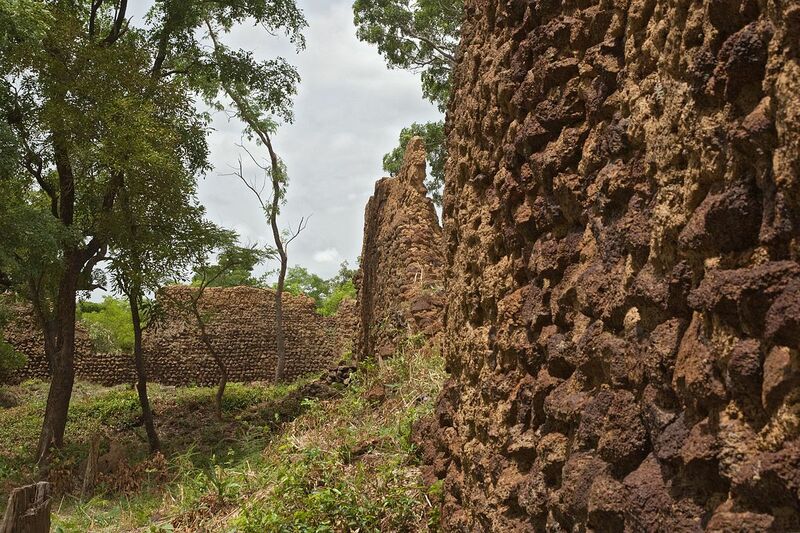 With a rich history dating back to a period of over 100 decades, the Ruin of Loropeni is a world heritage site that stretches across an area of more than 36000 square feet near the Cote d’I voire, Ghana and Togo borders. This site is a quintessential of fortified settlement for gold trade. You’ll be amazed to witness some of the most unique stone enclosures and breathtaking sights. 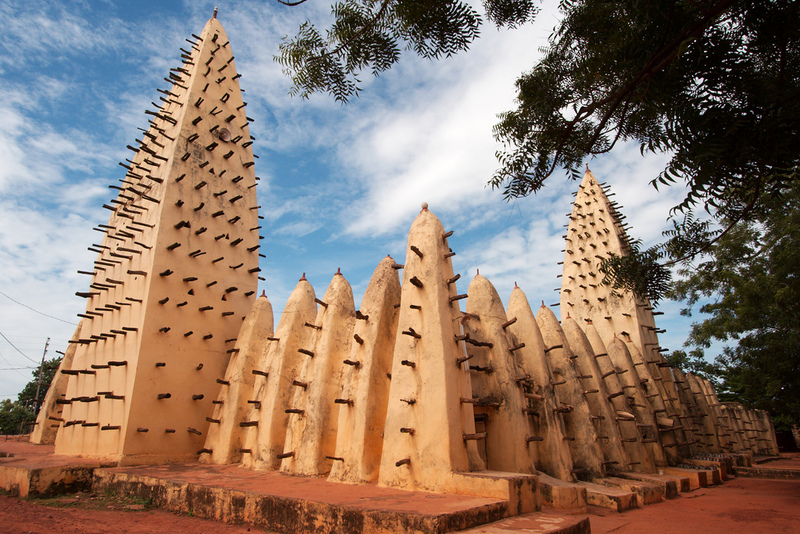 Surrounded by the old district and occupying a majority of central area, Bobo-Dioulasso is the second largest city in Burkina Faso, and is also home to the iconic grand mosque which was built way back in late 19th century. If you are looking to explore the ancient history behind the country’s origin, this is the best place to start with. The main attraction here is the Guingette, where the visitors can swim and experience the rich flora of the region. Featuring a wide assortment of cultural artifacts, the museum of Houet is just at the entrance. Established in the year 1962, the National Museum of Ouagadougou is one of the most significant places of interest in the country. It is home to a vast collection of tribal artifacts, ancient cultures, vintage statues, tribal costumes and masks that depict the authentic culture and people of Burkina Faso. All in all, this beautiful country should be featured in your travel bucket list – if you haven’t get the chance to visit yet. If you are touring Burkina Faso and find yourself running out of travel funds, you can also ask your family members or friends to use Sharemoney to transfer cash from the US to Burkina Faso online. All you have to do is simply go to the nearest Sonapost cash pickup location to collect it! Get to Know the Vibrant Festivals in Uruguay!